Last week apple released their new iOS 11.3 software update, they also released their macOS High Sierra 10.13.4 update. 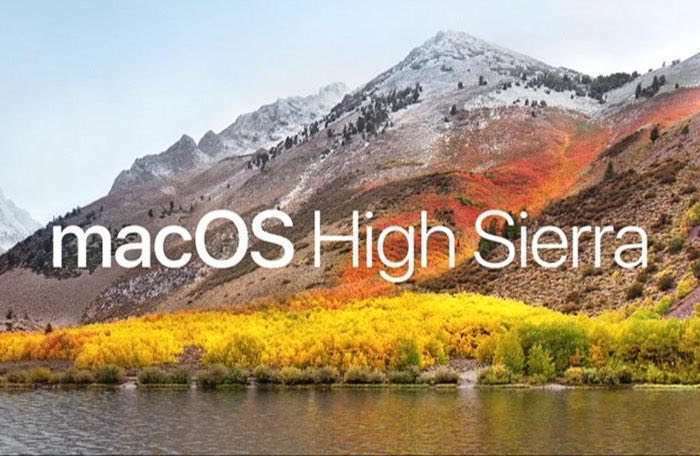 The macOS High Sierra 10.13.4 update brings a range of new features to Apple’s range of Mac computers. It also comes with some bug fixes and performance improvements. You can see a list below of what is included in this new update for the Mac. The update is now available to download from the Mac App Store and you can find out more details about the update over at Apple at the link below.